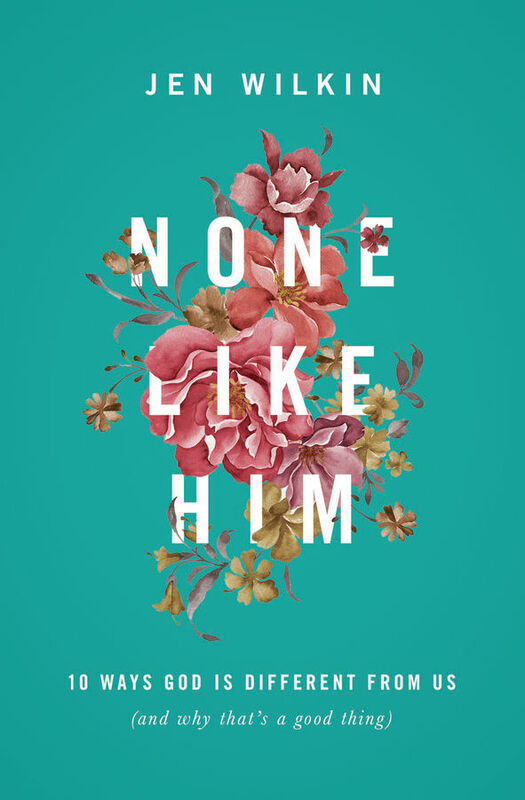 In His sweeping depiction of kingdom citizenship, Jesus utters some of the most familiar passages in all of Scripture. 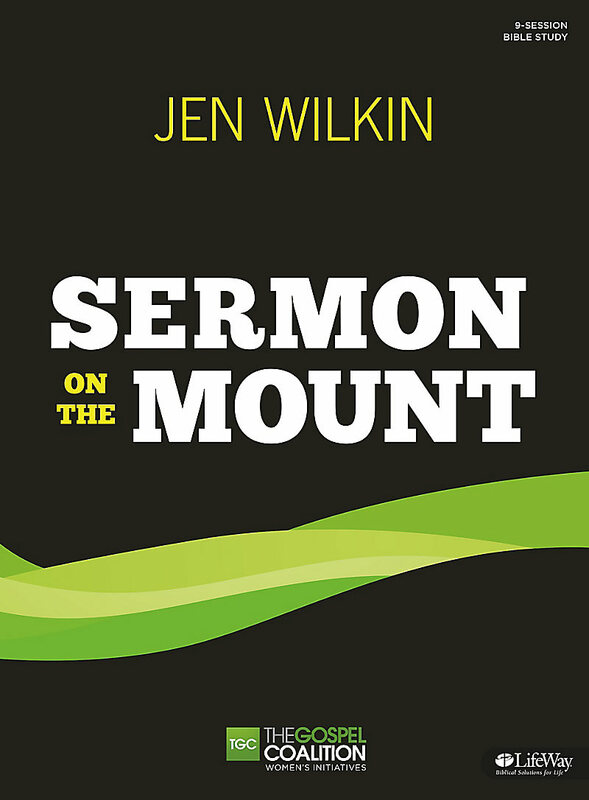 Most of us have only encountered the Sermon on the Mount in fragments, considering its subdivisions as complete teachings in their own right–a study on blessedness, a reflection on the Lord's Prayer, a meditation on lilies of the field. 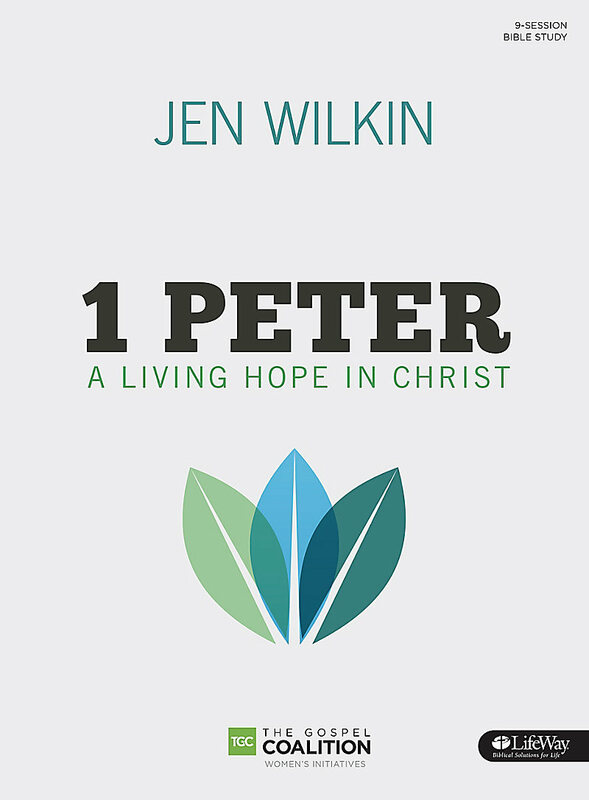 But what if we navigated these three chapters as they were originally heard: as one cohesive, well-ordered message, intended to challenge us to think differently about repentance, salvation, and sanctification? This 9-week study does just that. Seat yourself on a mountainside to learn at the feet of Jesus. 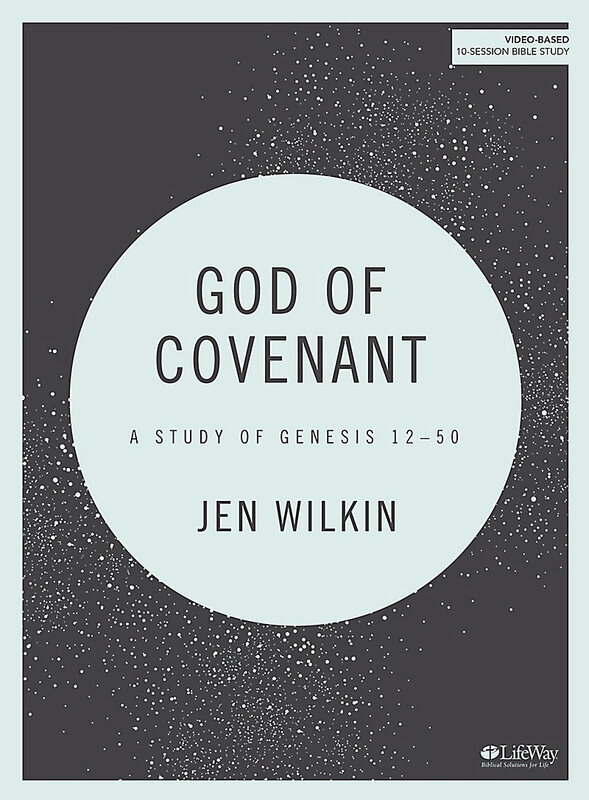 Over 10 sessions of verse-by-verse study, dive into the first 11 chapters of Genesis by following three critical stages of understanding: comprehension, interpretation, and application. Teaching videos are key in understanding this study. Revisit familiar stories and historical figures, challenge your basic knowledge, and discover deeper meanings in the text. 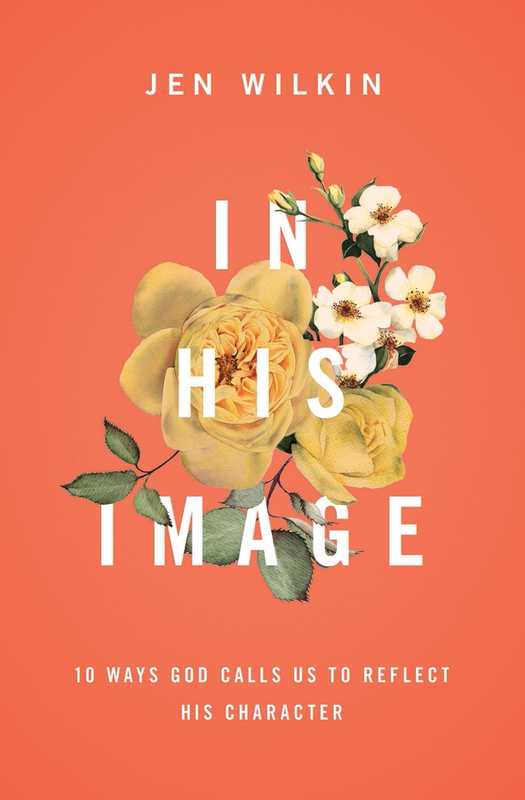 As God reveals Himself through Scripture, we can only begin to understand ourselves when we first glimpse the character, attributes, and promises of our Creator. There are no minor characters in the story of God. Beginning with Genesis 12, walk alongside the fathers of our faith—Abraham, Isaac, Jacob, and Joseph—to discern Jesus in the stories of His people.